This is a 1950’s vintage plywood stacking chair design that stacks with ease making storage suitable. Would suit anywhere with similar interior. 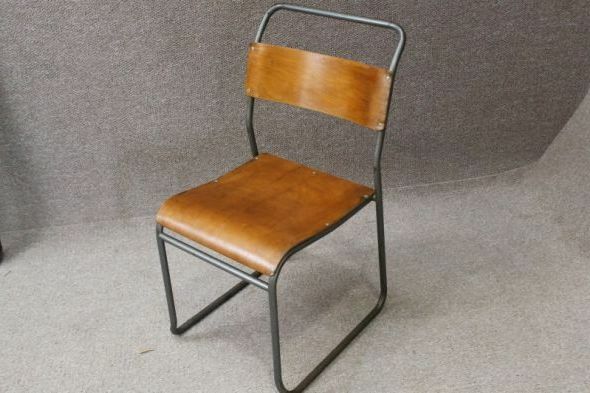 A Great addition to our wide range of stacking chairs that we have in store. 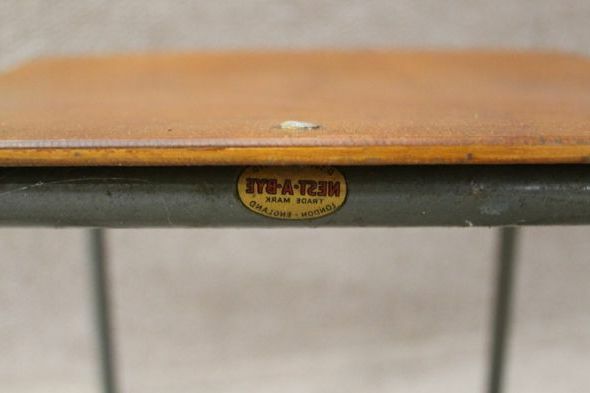 A brilliant sturdy chair in excellent condition. 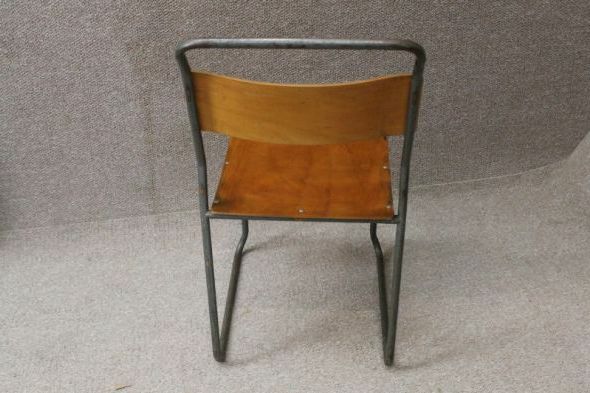 For a true vintage retro or funky interior these chairs are available as single chairs or in sets. 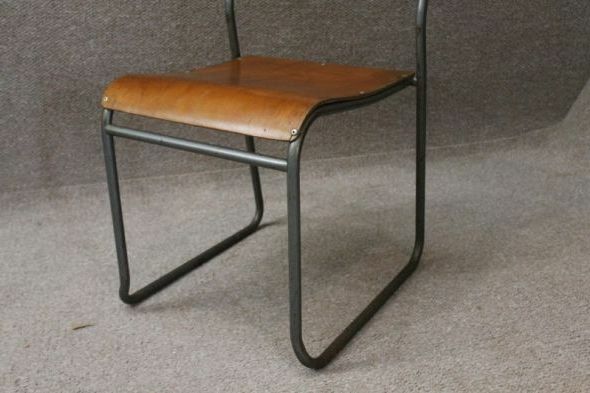 Just one of our large range of original tubular steel stacking chairs from the true vintage era. Please note – this price is for one chair.